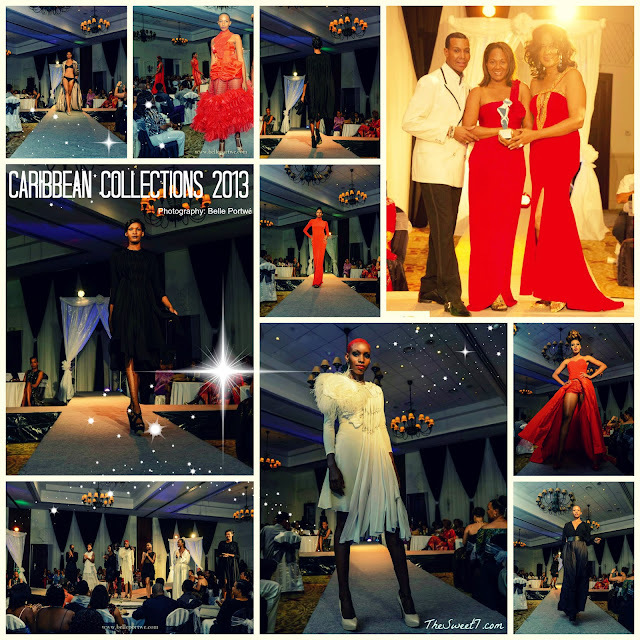 Cinnamon Event Productions' Caribbean Collections 2013 was held at the William Jefferson Ballroom Sandals Grande in St.Lucia, on March 31, 2013. Eight emerging designers competed for the title. The executive producer, Joycie Mederick posed with her distinguished guest, Dwight Eubanks, the former unofficial sixth housewife and the original snazzy suit wearing hairdresser of Bravo's The Real Housewives of Atlanta. In February, Dwight Eubanks was awarded the Legend Award for Hair Artistry Bronner Bros. ICON Award Presented by Clairol. During Caribbean Collections 2013 presentation, Eubanks awarded the Billboard Models - Hair Tracking Fashion. Joycie Mederick and Dwight Eubanks presented the trophy to the 2013 winner, Ms. Sharon Tanner. Enjoy the show!